If you are looking to rent the latest household or technology products talk to the rent4keeps Pakenham team. We can help you rent any new product from any supplier, all brand new and under warranty. Furniture rentals, appliance and computer rentals, TV rentals, fridges or freezers, no matter your need, we will have a product suitable for you. Your rent4keeps Pakenham representatives, service the following areas: Pakenham Upper, Drouin, Warragul, Trafalgar, Clyde, and Berwick. At rent4keeps we make it easy for you to get the products you need. We guarantee you will find the right product for you and will create a rental agreement specifically for you. 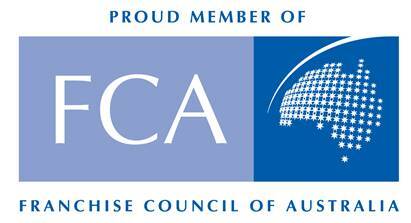 Best of all we are a 100% Australian owned and operated company and have been operating for over 4 years. Our focus is our customers in the Pakenham region. At the end of your rental period, rent for keeps.